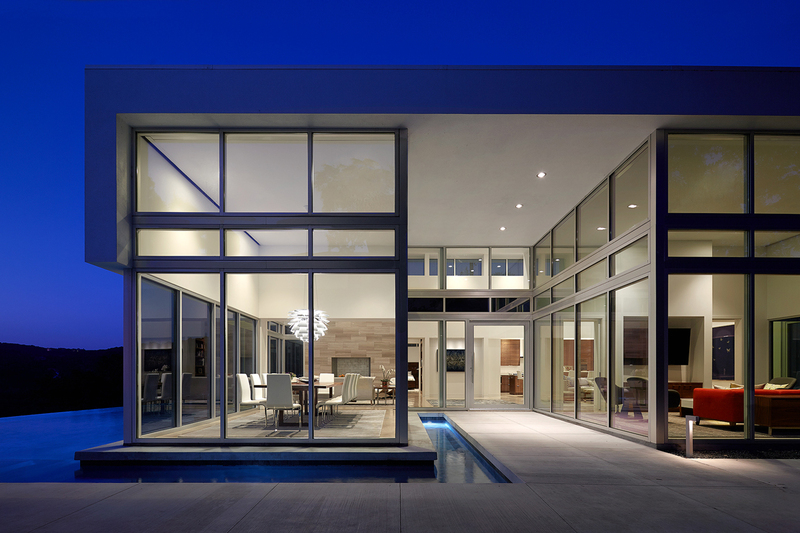 dror baldinger faia Architectural photography white architecture pool evening. Austin, TX. Malone Maxwell Borson Architects.